February 8, 2019 – They call it the West Mesa Murders, and the mystery has yet to be solved. 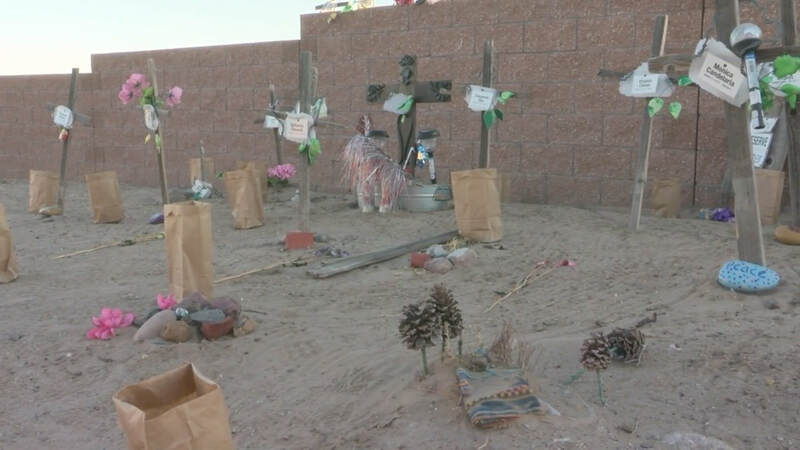 A decade has passed since the bodies of eleven women and an unborn baby was found bured in a mass grave on the West Side of Albuquerque. Advocacy group Street Safe New Mexico held a service to honor the victims at the future site of a memorial park to be built where the victims were found. Host Gene Grant and the Line panelists look into what has been done to solve the mystery and prevent similar atrocities, and debate the impact this case has had on the community.